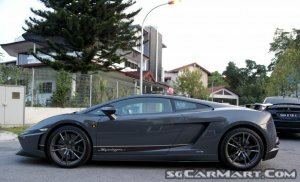 5.2L V10 Engine Producing 570Bhp. 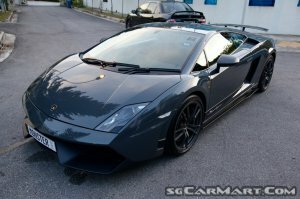 0-100km/h In 3.5 Secs And Top Speed Of 324km/h. 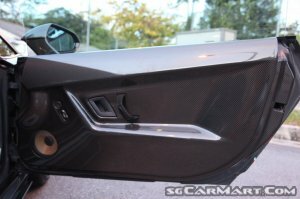 Carbon Fibre Centre Console, Interior Door Panels, Diffuser, Seats, Under Tray, Engine Cover, Rearview-Mirror Housings Etc. Original 19 Inch Rims.